At first it seems pretty funny, emergency junk removal. Why would anybody need that? There can be situations where a quick cleanup is needed! Just look at our testimonial page to see some experiences about our quick response. 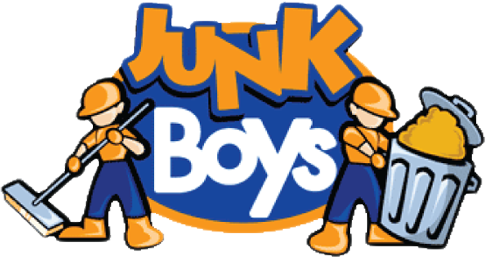 During these desperate situations it’s good to know that there is a company like JunkBoys junk removal of Toronto that is always ready to help. We respond quickly, can come on short notice, even the same day that you call. So know that The JunkBoys of Toronto are always ready to help get rid of all that junk and even clean up. If you are in need of emergency junk removal, then we are waiting for your call. 1-888-858-6526.